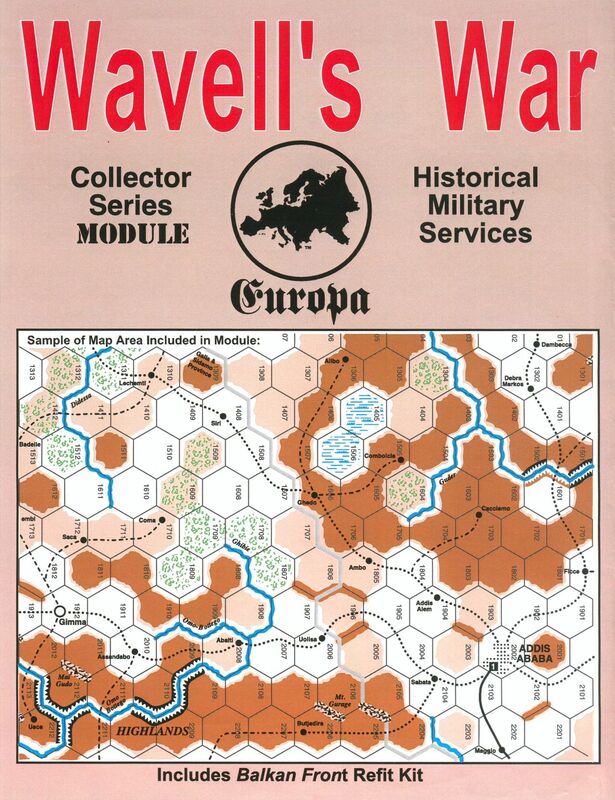 The first Grand Europa module, Wavells War links the games War in the Desert and Balkan Front with new material (maps and counters) covering the campaign for Italian East Africa. 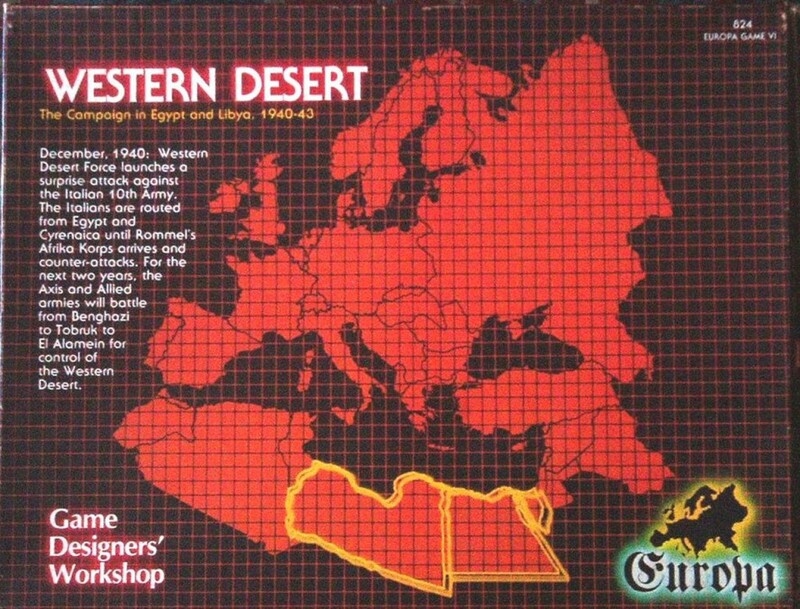 This is a module and requires the games War in the Desert and Balkan Front in order to play fully (the East Africa campaign and the Desert Scenarios in Wavells War requires only Wavells War and War in the Desert; and the Balkan Front scenarios in Wavells War require only Wavells War and Balkan Front, but the huge Grand Campaign Game requires Wavells War, War in the Desert, and Balkan Front). 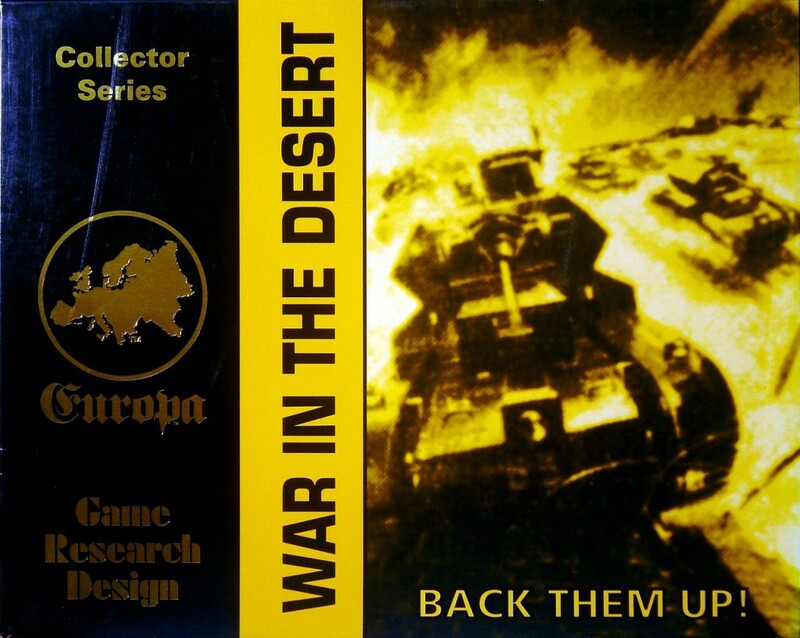 Wavells War starting with "Desert Cauldron: In his second take on Wavell`s War Gregory Bartels updated Frank Watson's "Desert Cauldron"-Scenario (TEM 36) to serve as a starting point for an abridged game of Wavell's War, with interesting results. 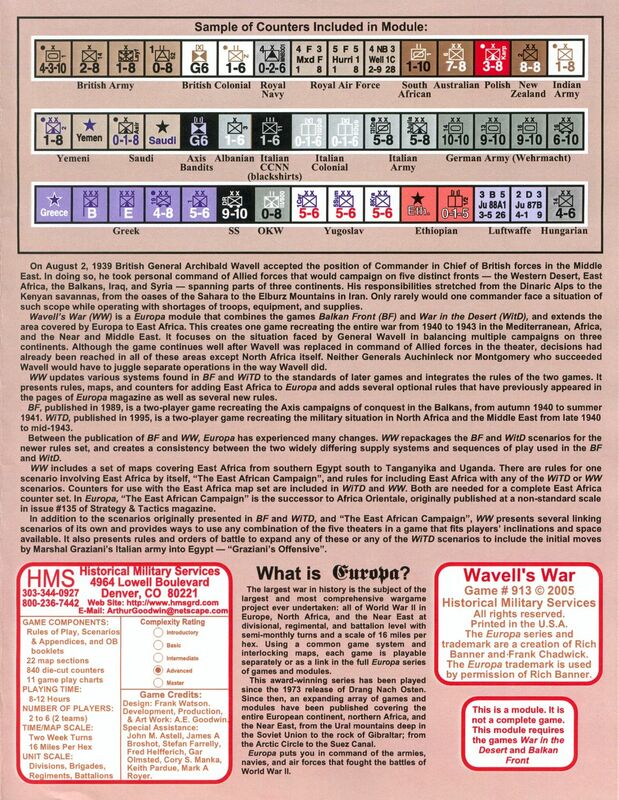 Brian O'Connell heads the Allied team in this monumental game report about a full campaign of Wavell's War, played in the Spring of 2005. 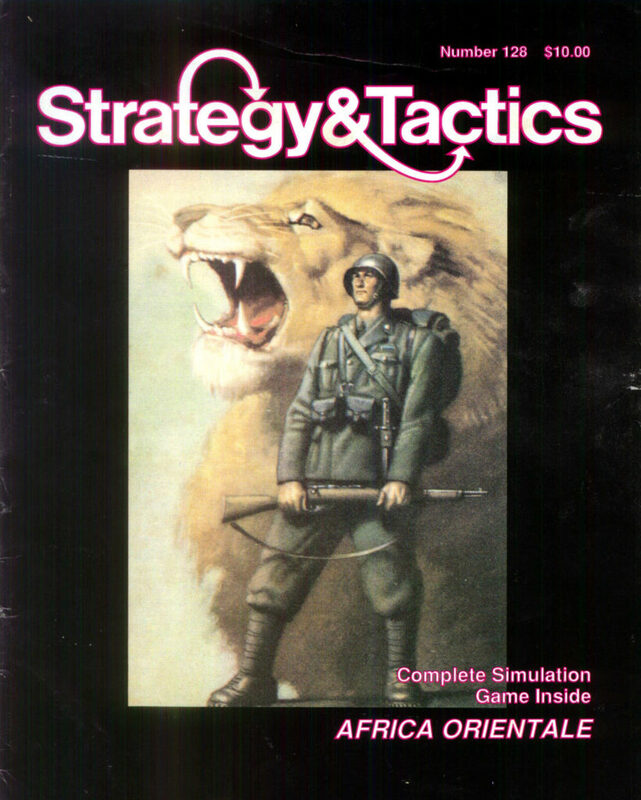 In 2017 Gregory Bartels handed in an truly epic AAR, using the Enter Rommel Scenario from TEM 15as a starting point for a solitaire camapign game of Wavell's War. 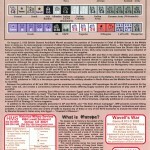 The Full Rules Set of Wavell´s War is available for download at the HMS website. 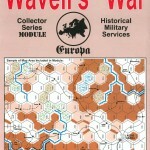 The Page of Wavell´s War at the Boardgame Geek has a plethora of more material. 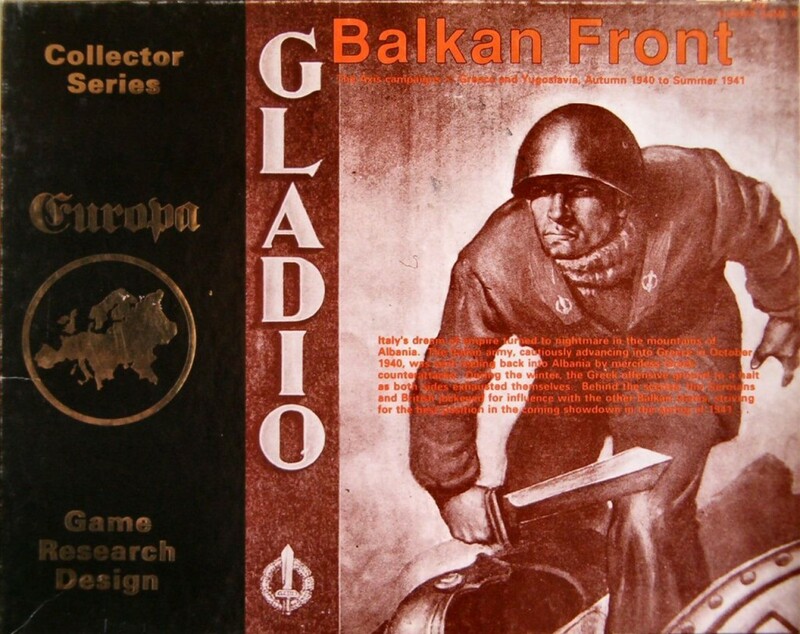 “The Balkan Front in Wavell’s War.” By Troy Kenily. TEM 75. 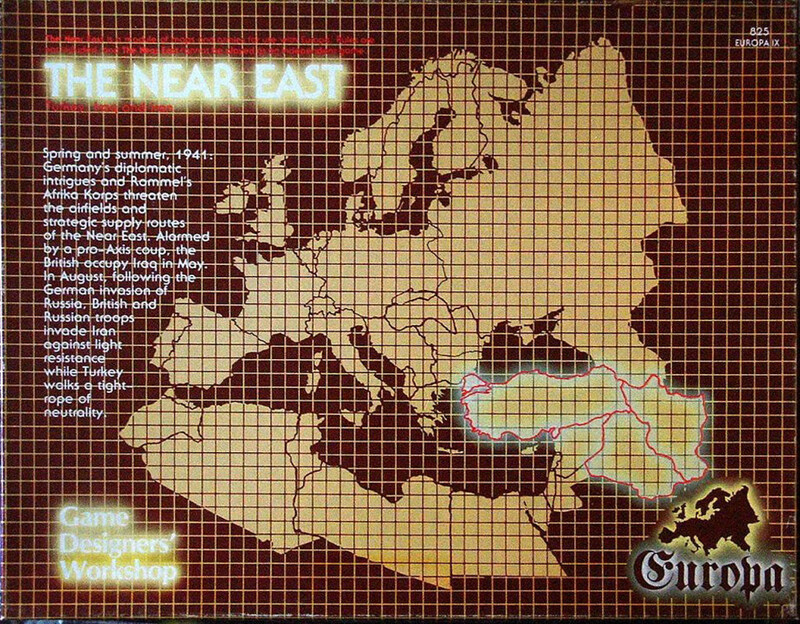 “East Africa at Europafest.” By Patrick Haugh in TEM 69. “The Invasion of British Somaliland.” By Frank Watson and Jean Guy Rathe. TEM 75. “The Malta Question – Changing Malta for Wavell’s War?” By Frank Watson. TEM 71. “Wavell’s War at Europafest.” By Patrick Haugh. TEM 69. “Wavell’s War Q&A.” By Frank Watson. TEM 75. “Wavell’s War: Thoughts from an Axis Balkan Commander.” TEM 69.